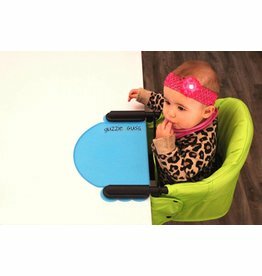 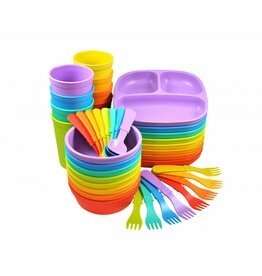 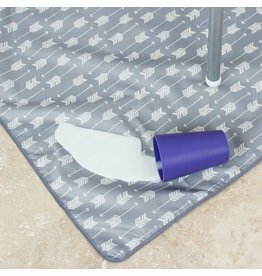 Perch Silicone Placemat, Fits most Clip-on Table highchairs, Easy to clean and dishwasher safe, Raised edge will contain spills, Folds compactly for easy storage, Made of 100% food grade silicone. 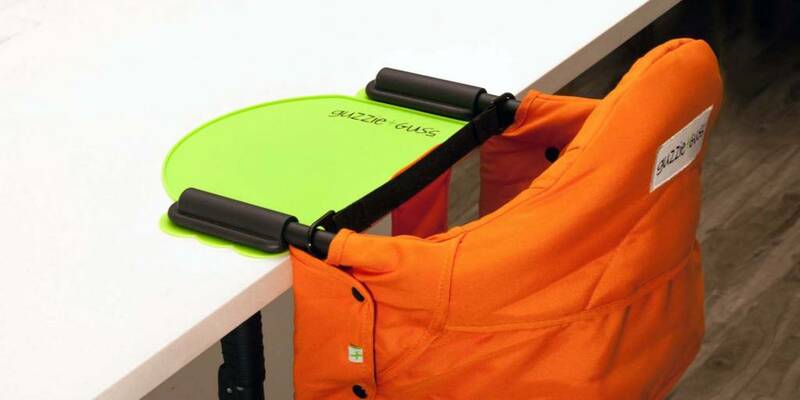 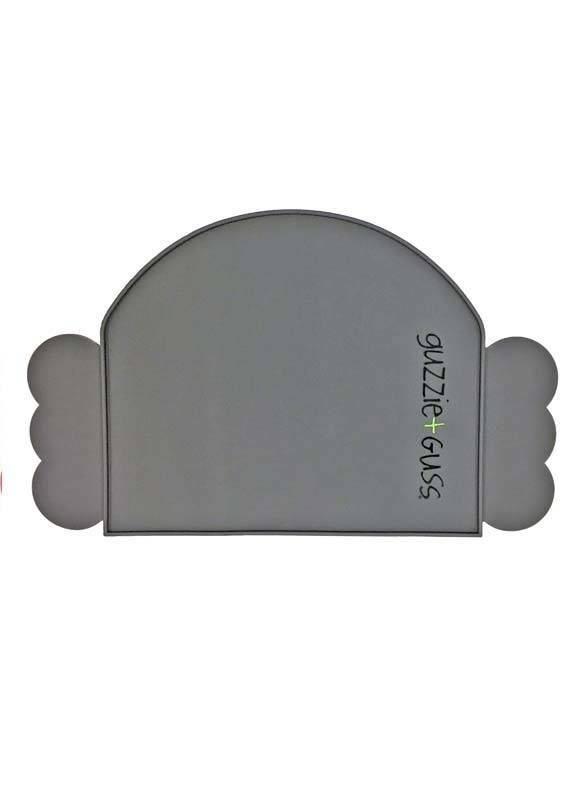 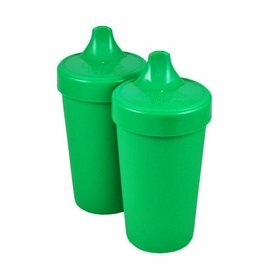 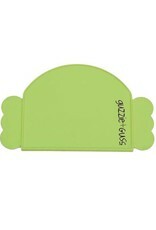 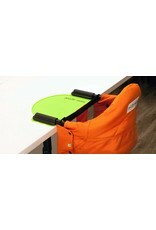 Great for under the high chair and for arts and crafts! 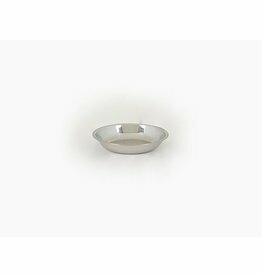 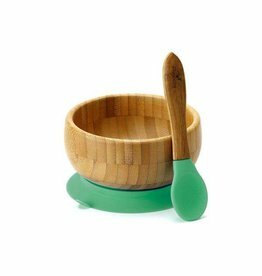 Easy to use Bamboo baby suction cup dish and spoon.